Using APKPure App to upgrade Waterfall Now! (card game), fast, free and save your internet data. Play the popular drinking card game right from your phone. No cards needed. This game goes by several different names with slightly different rules: King&apos;s Cup, Circle of Death, Ring of Fire. 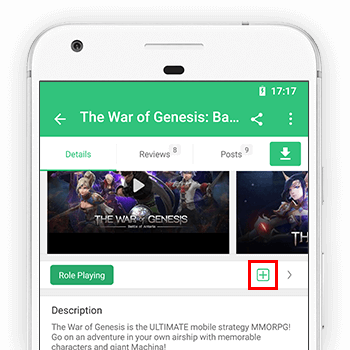 You can edit the rules to suit your style of playing. A really fun card game. The more people playing the better.